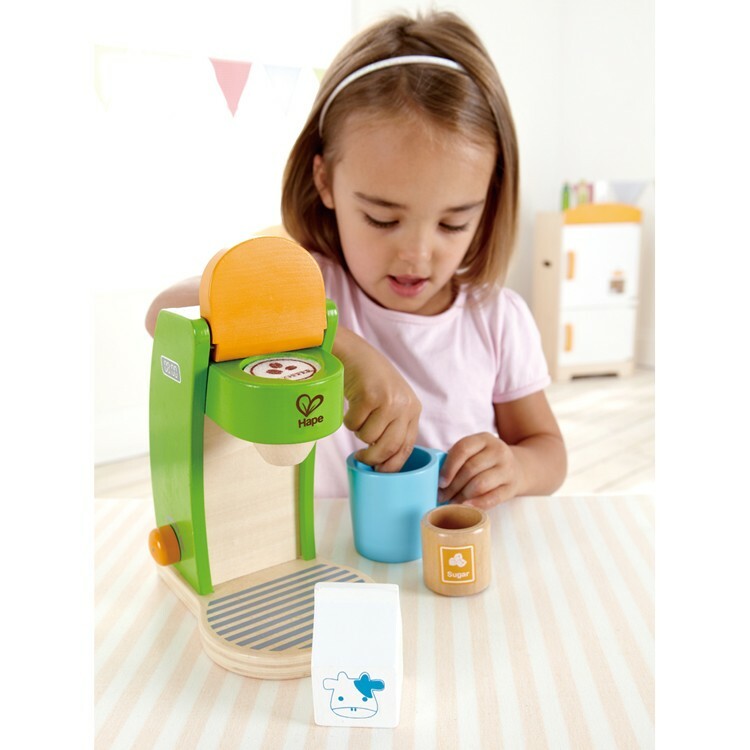 Hape wooden coffee maker set includes 6 play pieces to serve some morning coffee for your stuffed toys. Serve some morning coffee for your toy friends. 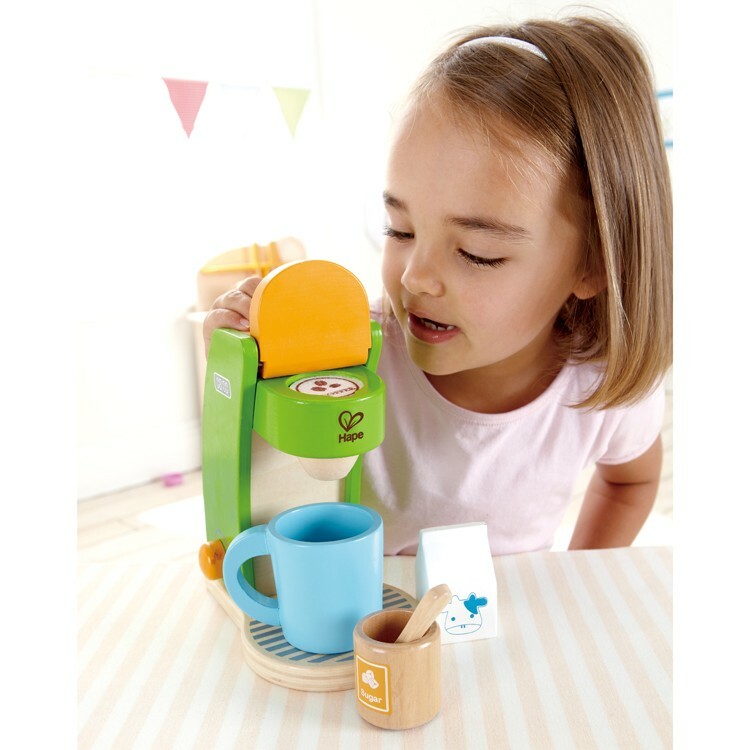 Coffee Maker 6 pc Wooden Play Set by Hape is a modern days pretend kitchen must-have play appliance. This wooden coffee maker set includes 6 play pieces: a bright green wooden coffee maker with opening filter lid, turning knob, on/off button and timer, blue mug, milk carton, sugar and spoon. 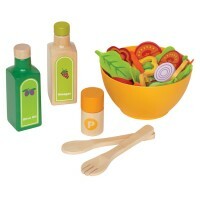 Educational Toys Planet is sure that making coffee with this play food set is as much fun as having a pretend coffee time with the stuffed animals or siblings. 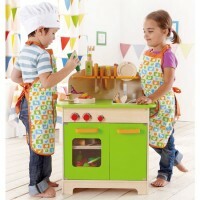 Equip your play kitchen with the Coffee Maker 6 pc Wooden Play Set to have your pretend breakfast just like parents' one! 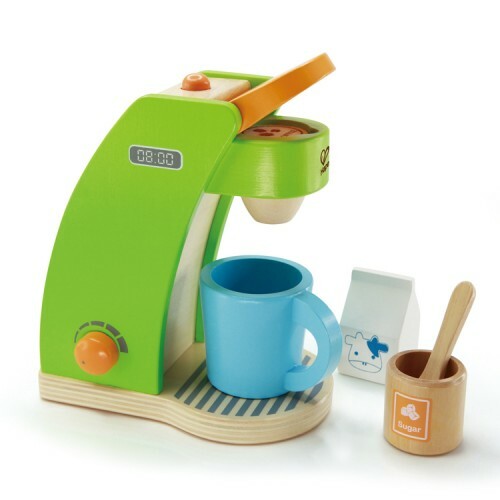 Dimensions of package 4.17" x 6.89" x 7.72"
Write your own review of Coffee Maker 6 pc Wooden Play Set. 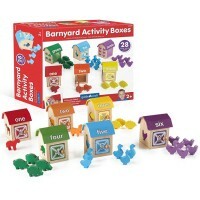 Rating: 5 Great pretend play item! Durable and high quality! by By A customer So cute!! High quality and durable wood. Rating: 5 Coffee! by By A customer Our daughter was thrilled to be able to make coffee like mommy and daddy. 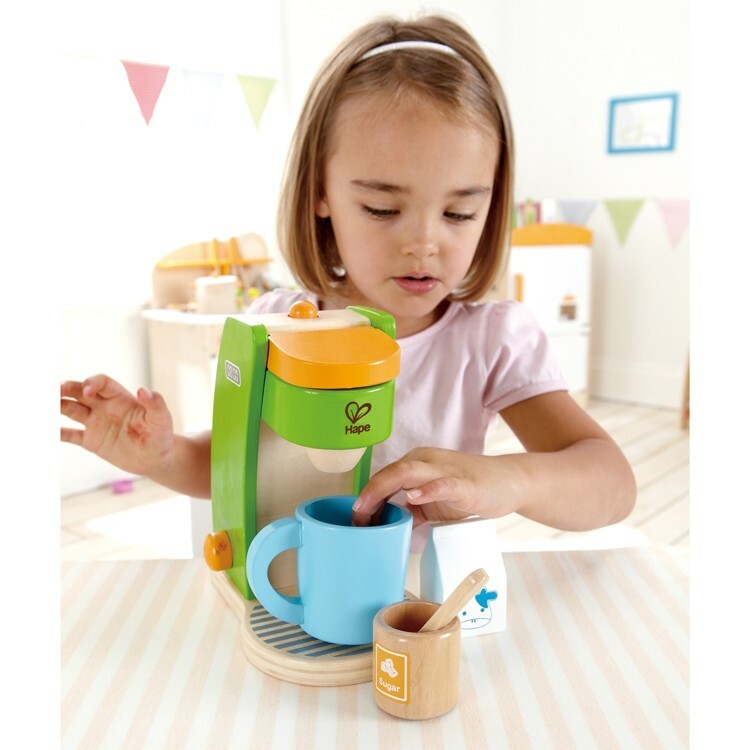 Rating: 5 Daughter loves her Coffee Maker by By A customer Perfect for my little girl's play kitchen. She makes mommy a cup of coffee every morning. Rating: 5 Three year old and six year old love it! 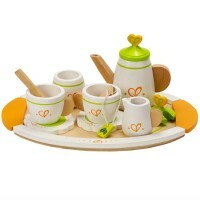 by By A customer Really darling and solidly made coffee set. We don’t have a Keurig but it’s that style. The little felt coffee pod is adorable. 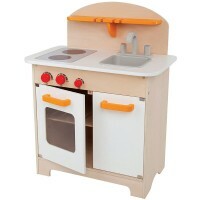 This is a small scale but perfectly fits our Ikea kitchen. 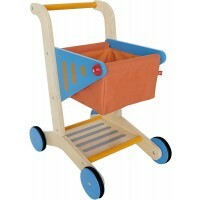 I love all the wood toys by this company and continually seek them out for the design and simplicity. 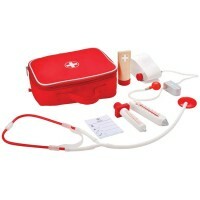 Rating: 5 Great product by Hape Toys My niece loved it!!! Rating: 5 Sturdy! 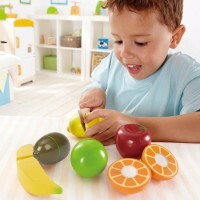 by Hape Toys Very well made product! And so adorable!!! Rating: 5 Toddler loves making coffee like mommy! 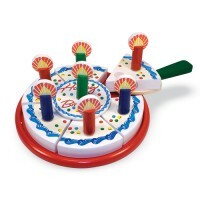 by Hape Toys My 2 year old loves this. The price was a steal and worth every penny.